President Cyril Ramaphosa says South Africa must get its economy working again. 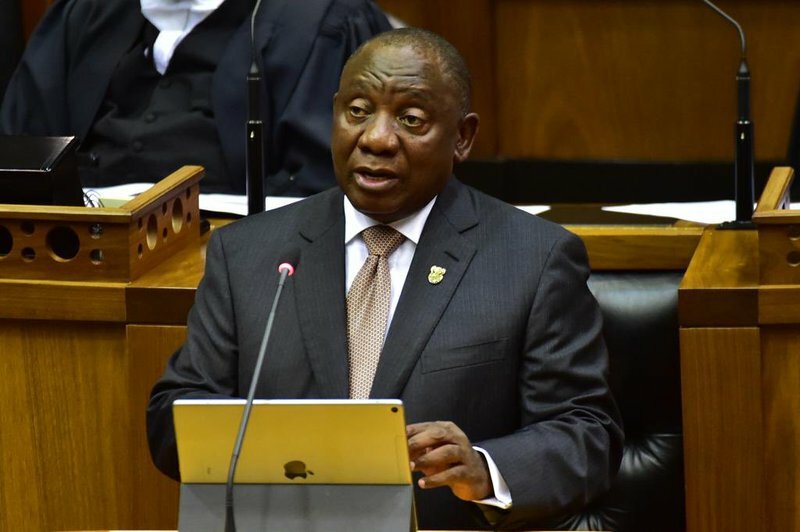 Ramaphosa dedicated much of his 2019 State of the Nation Address in Parliament to the economy. He said the country must be in the top 50 in the world when it comes to investment and doing business. Ramaphosa says he will soon be signing the Competition Amendment Bill. The President says increasing exports is key. He says companies and organisations must also look for locally produced goods and services.